Following the announcement of the global championships for Splatoon 2 and Super Smash Bros. 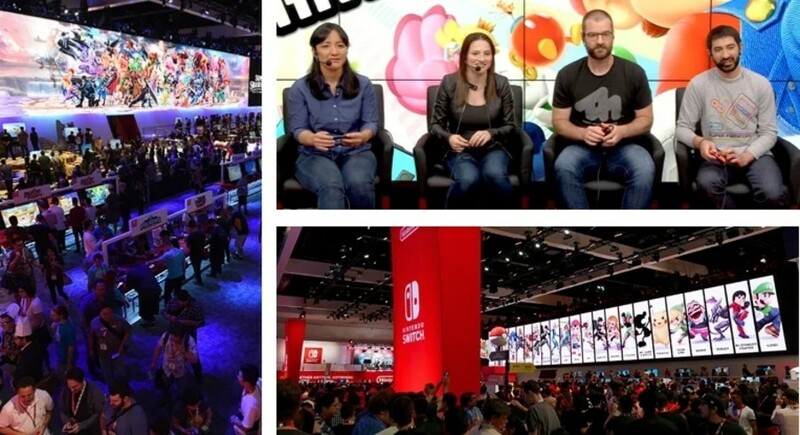 Ultimate would take place around the time of E3 in Los Angeles this year, Nintendo revealed the place to go for more information about this upcoming event would be its official E3 2019 website. … and we're excited as you are! Luckily, you can learn about all the newest announcements, tournament news, and Nintendo's E3 plans right here, so stay tuned. Apart from this, there is not much else to do on the page at the moment, other than the ability to add the above-mentioned dates to one of your many digital calendars. We're sure this site will be packed with plenty of new announcements by the time E3 is over. 9? 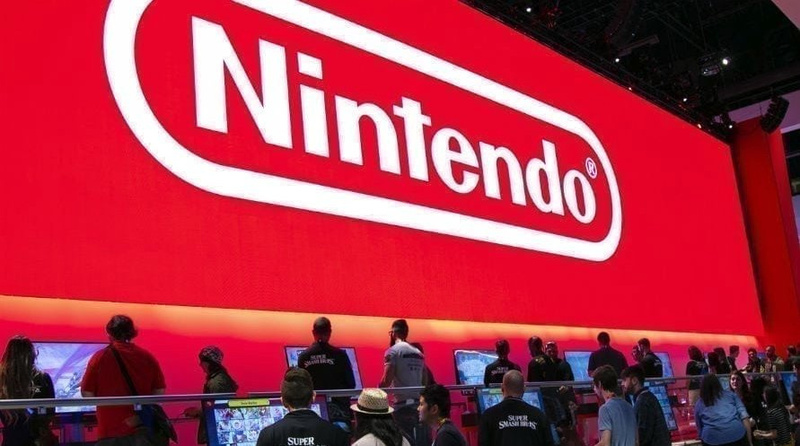 What are you expecting from Nintendo this year? Tell us in the comments.